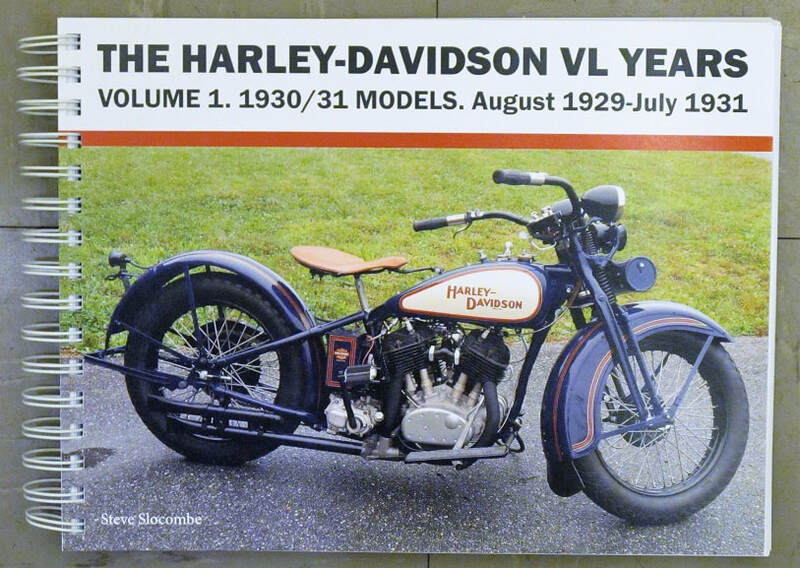 New book series documenting the complete history of the 1930-36 Harley-Davidson VL. 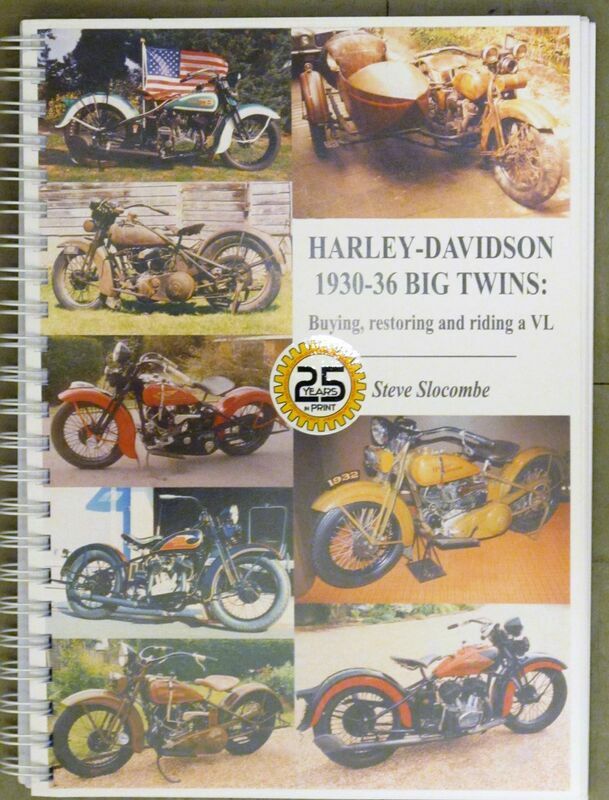 This is a series of volumes covering the Harley-Davidson Big Twin side valve model produced for the 1930-36 model years. 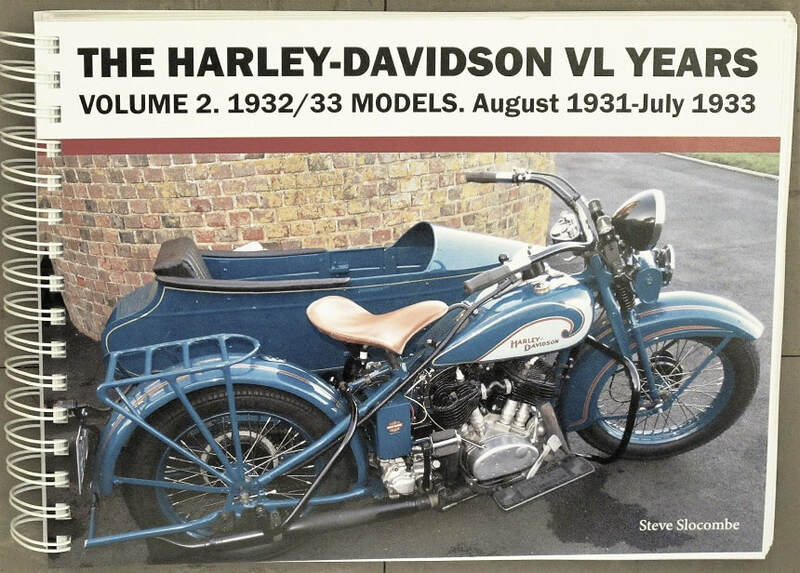 The book is a companion to 'Harley-Davidson 1930-36 Big Twins: Buying, restoring and riding a VL' which acts as a technical history and workshop manual for the model. Each volume starts with a brief overview, followed by a list of technical changes by model year taken from the companion publication. 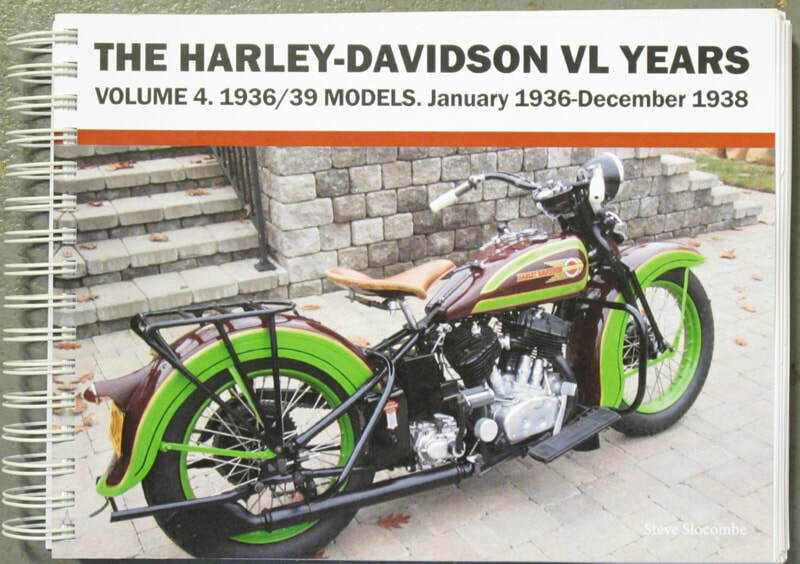 Then comes the dealer publication announcing the forthcoming new models, color sales brochures from the years, followed by copies of all the relevant Enthusiast magazines published during the model years. We conclude with a list of surviving engine numbers from the VL Register. PLEASE INCLUDE A CONTACT TELEPHONE NUMBER WHEN ORDERING (FOR THE SHIPPING COMPANY). 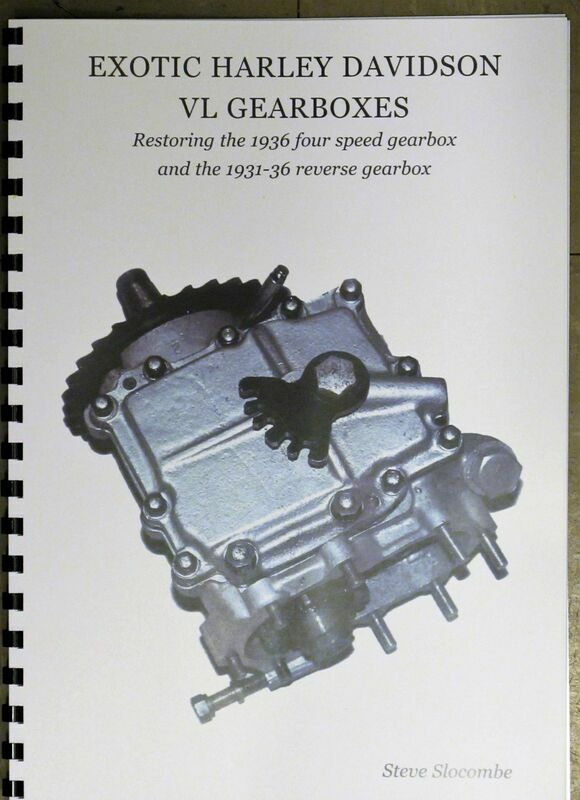 Over 25 years in print and now in its sixth edition, here are 230 pages of history, workshop manual and advice that all VL owners need. $60 includes postage and our parts list / price guide. 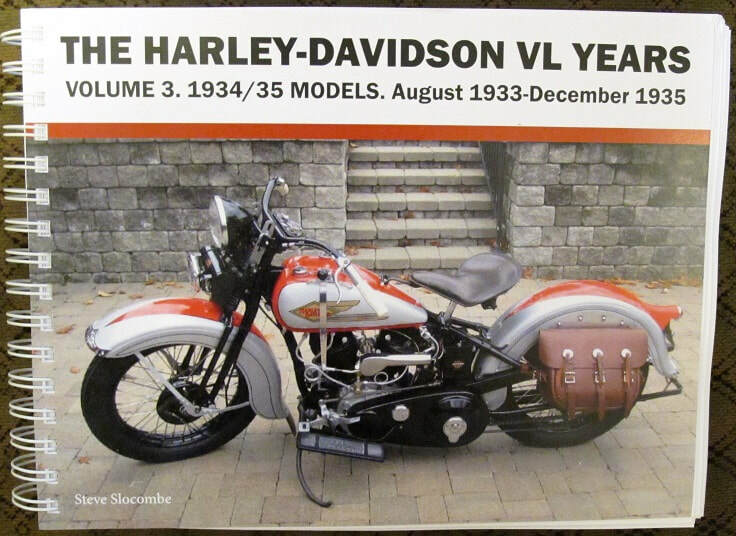 ​In 34 pages this is the shop manual Harley never wrote, covering the 1931-36 reverse and 1936 four speed transmissions. $25 including postage.